A research in the journal Plos Medicine suggests glitazone, a type of diabetes drug, may offer a glimmer of hope in the fight against Parkinson’s disease. According to scientists, people taking glitazone pills were less likely to develop Parkinson’s than patients on other diabetes drugs. Parkinson’s disease is a neurological disorder that causes shaking, rigidity and dementia. 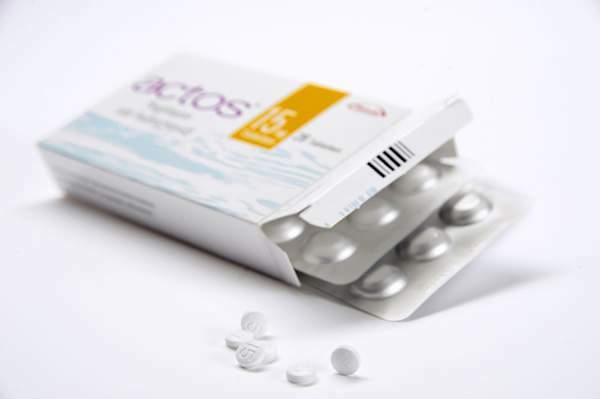 Glitazones is the nickname for a group of drugs used to treat type 2 diaetes, like Actos (pioglitazone) or Avandia (rosiglitazone). However, they caution the drugs can have serious side-effects and should not be given to healthy people. Instead, they suggest the findings should prompt further research. The latest study focuses solely on people with diabetes who did not have Parkinson’s disease at the beginning of the project. Researchers scoured UK electronic health records to compare 44,597 people prescribed glitazone pills with 120,373 people using other anti-diabetic treatment. They matched participants to ensure their age and stage of diabetes treatment were similar. Scientists found fewer people developed Parkinson’s in the glitazone group – but the drug did not have a long-lasting benefit. Any potential protection disappeared once patients switched to another type of pill. Dr. Ian Douglas, lead researcher at the London School of Hygiene and Tropical Medicine, said: “We often hear about negative side-effects associated with medications, but sometimes there can also be unintended beneficial effects. Dr. Ian Douglas suggests such therapies would be most useful in the earliest stages of the disease when there is little damage to nerves. However, as glitazone drugs have previously been linked to serious heart and bladder problems, scientists caution that healthy people should not take the drugs.